Please arrive before the doors close a 10.30am. 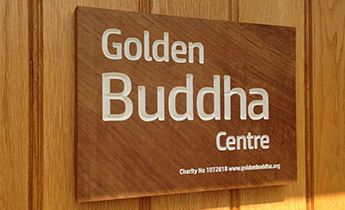 Participants are asked to commit to the full day (alternate 35 minute sittings with 10-minutes slow walking). 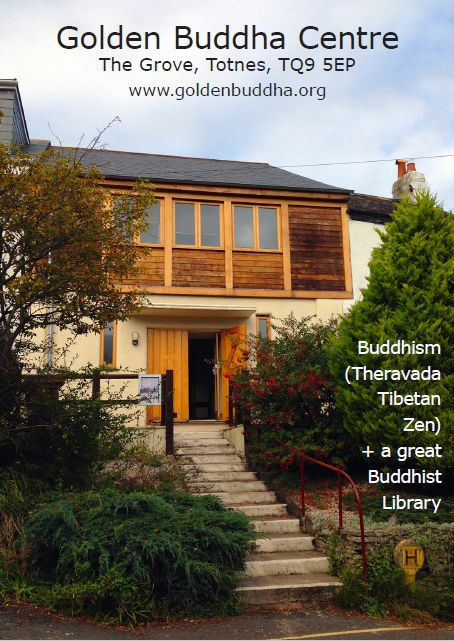 Buddhist meditation at the Golden Buddha Centre, Totnes, Devon.